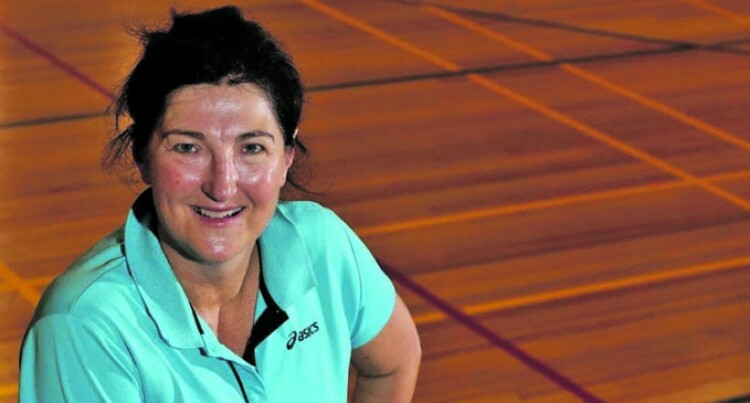 Fijian Pearls head coach Vicki Wilson has set plans ahead of the 2019 Netball World Cup which will be held in Liverpool, England on July 12-21. Wilson confirmed to SUNsports yesterday they are waiting for confirmation on their test matches. “We are still awaiting confirmation on test matches in 2019,” Wilson said. The Vicki Wilson coached side have started their preparation early with strength and conditioning programmes. “The strength and conditioning program has begun in preparation for World Cup July 2019. “The focus now is strength and conditioning and consistent attendance at training,” Wilson said. Trials for the Pearls squad will be held on Saturday January 26, 2019.